Wish to edit your MP4 files on Mac computer with the latest operating system OS X 10.9 Mavericks? However, you may be frustrated to find that many video editing tools don't work in OS X 10.9 Mavericks. To solve the problems with ease, Filmora for Mac(Originally Wondershare Video Editor for Mac) is provided for you. This Mp4 editor for Mavericks can handle all kinds of MP4 files with no trouble and varied demands. With it, you can easily get professional looking results even though the steps of improving your videos and audio. Follow the tutorials to learn how to edit MP4 files in OS X Mavericks. Note: Besides MP4, Filmroa for Mac(Originally Wondershare Video Editor for Mac) supports virtually all popular video and audio formats like AVI, MOV, MKV, FLV, AVCHD (MTS/M2TS), WMV and more. You can also use it to edit files in these formats. Open this MP4 editor for Mavericks, and import files from the built-in media library or from external devices. It handles videos and audio without hassle. You can also directly drag-n-drop the MP4 files to the editing area. With Filmroa for Mac(Originally Wondershare Video Editor for Mac), you are free to rotate, trim, crop clips and adjust color settings as well as record videos using a video capture device or the built-in iSight. To apply these basic editing effects, just click the corresponding editing buttons in the tool bar. 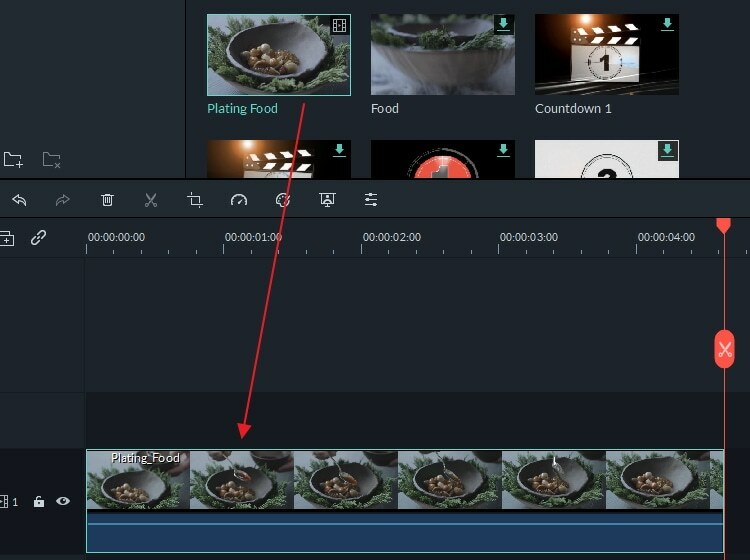 As magic video effects always draw everyone's eyes, you can further edit MP4 files with offered special effects, including titles & clip effects, intro/credit & transitions, audio/music editing and more. Find these functions in the related tab and add various effects to your mp4 files. With ease, you can make your MP4 files much more brilliant and outstanding than other home-making ones in OS X Mavericks. With increasing needs of social interaction on line, you must be eager to share your edited files with friends on YouTube. 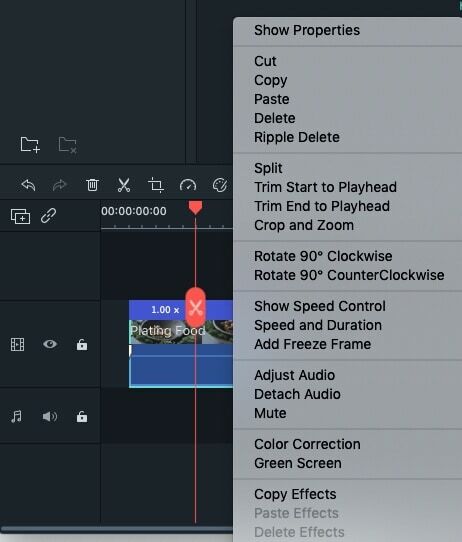 Filmroa for Mac(Originally Wondershare Video Editor for Mac) is connected with it. After editing your MP4 files, hit "Export" and choose "YouTube". Then the videos will be automatically uploaded to website, as long as you fill in your account information. Besides, Filmroa for Mac(Originally Wondershare Video Editor for Mac) supports exporting formats: MOV, M4V, MP4, MKV, F4V, FLV, WMV, TS; and media devices including iPhone, iPod, iPad, PSP, Zune, Creative Zen Player etc. You can also burn discs to store the MP4 files permanently.